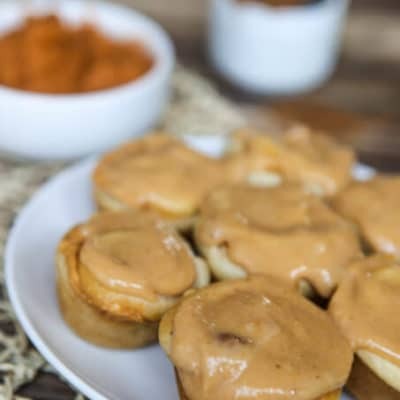 One of my favorite reasons for hosting a playgroup every week is that I have an excuse to bake and try out new recipes.This week I really wanted to make these mini cinnamon rolls I’ve had pinned forever, but because it’s fall I also really wanted to do something with the cans of pumpkin that have been sitting in my pantry forever. 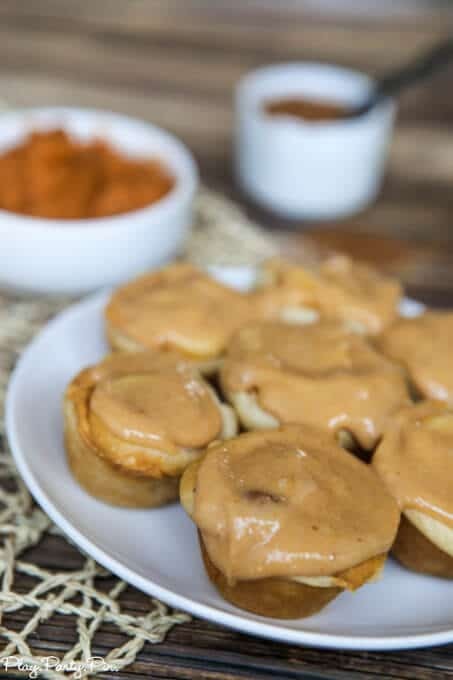 So I decided to try and combine the mini cinnamon rolls with this great Picky-Palate pumpkin breakfast roll recipe. 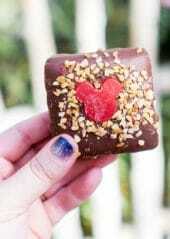 Not only were they quick, they were delicious as well. 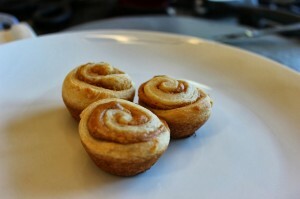 And because I made mini versions, I felt like I could eat three twelve rather than just one. 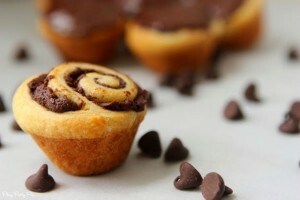 If you like these, you have to try out my newest version – mini chocolate sweet rolls. 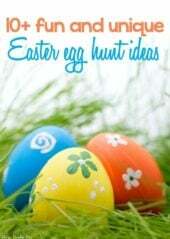 They’re perfect for the chocolate lover and good for all year round. 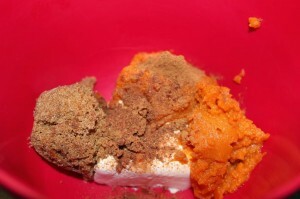 Step 1: Mix pumpkin, cream cheese, brown sugar, cinnamon, and nutmeg together until well combined. 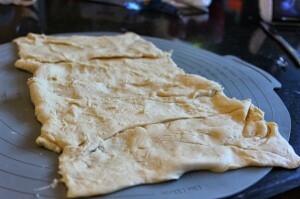 Step 2: Roll out crescent rolls and pinch seams together so you have one long rectangle. 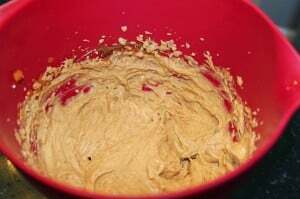 Spread pumpkin mixture over rolls. Step 3: Roll up (start with the long side) tightly then cut into small rolls about 1/2 inch thick. I highly recommend using dental floss to cut the rolls. Step 4: Bake in mini muffin tins. Step 5: Frost while warm and enjoy. Preheat oven to 375 degrees. 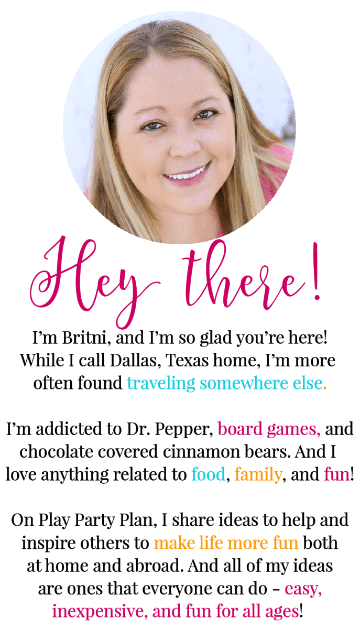 Spray mini muffin tins (36) with non-stick baking spray. 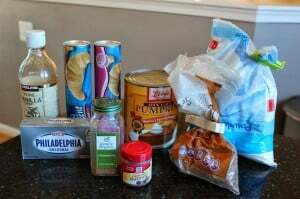 Mix cream cheese, canned pumpkin, brown sugar, cinnamon, and nutmeg together until well combined. Unroll one package of crescent rolls and lay down to form one long rectangle. Pinch seams together on one side then flip over to pinch seams together on the other. 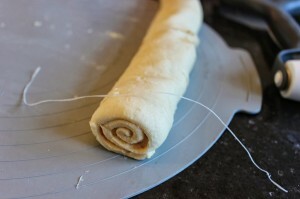 Using a rolling pin, roll the dough out to make sure seams are closed. 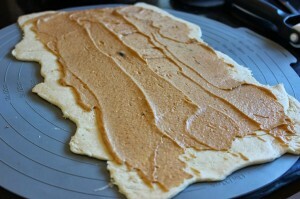 op the rolled out dough with half of the pumpkin mixture, leaving about 1/2 inch around the edges. Starting at the long side, roll the dough up into a long log. 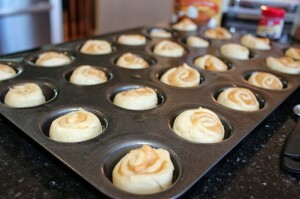 Cut the rolls (recommend using dental floss to cut) into about 1/2 inch rolls and place each into a prepared muffin tin. This should give you approximately 18 rolls depending on size. 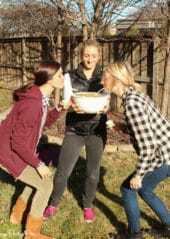 Repeat with the other crescent rolls and other half of the pumpkin mixture. Bake in preheated oven for 10 minutes or until lightly browning on top and dough is cooked. Remove from muffin tin to cool for a few minutes. 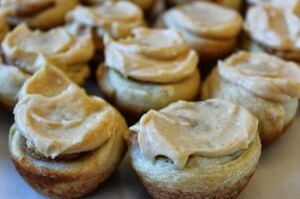 Top warm rolls with frosting. Mix all ingredients together until well combined. 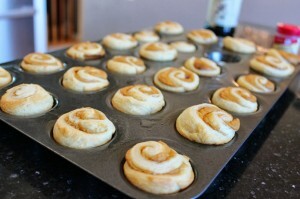 Top warm rolls with frosting. Pumpkin everything is in my top list for the season. 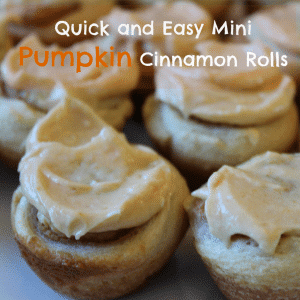 I am constantly looking for new pumpkin recipes and absolutely loves this rolls ! Thank you so much & I hope you guys enjoy!